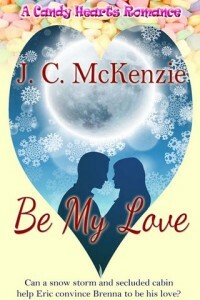 Thank you very much for the kind words about Be My Love. I’m thrilled you enjoyed it. Can’t wait for your release!